100% pure cold pressed Neem oil. 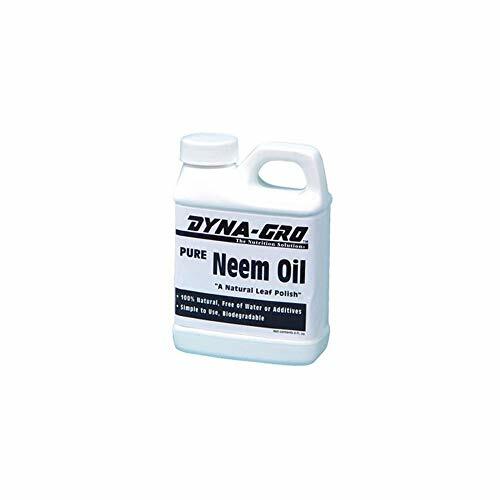 Neem oil leaves a natural shine on leaves without clogging stomata that leaves need to take in carbon dioxide and release oxygen. If you have any questions about this product by Dyna-Gro, contact us by completing and submitting the form below. If you are looking for a specif part number, please include it with your message.